The REA maintains seven common areas within the association, totaling 1.3 acres. We employ a gardening crew that works two days per week. Each year, as needed, we repair and replace irrigation, trim trees and shrubs, and replace plant material. Over the last 10 years, all of the areas have been significantly improved. 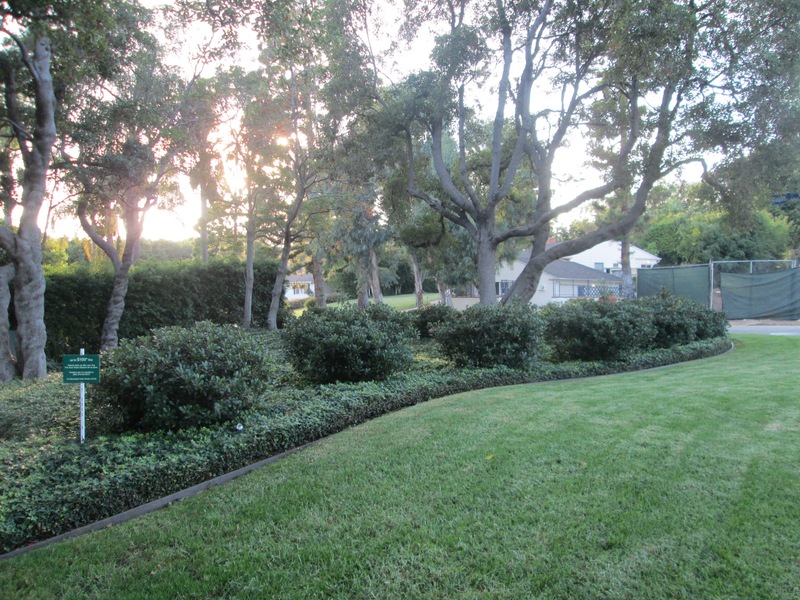 The Capri Circle was fully re-landscaped and a mature oak tree was planted. 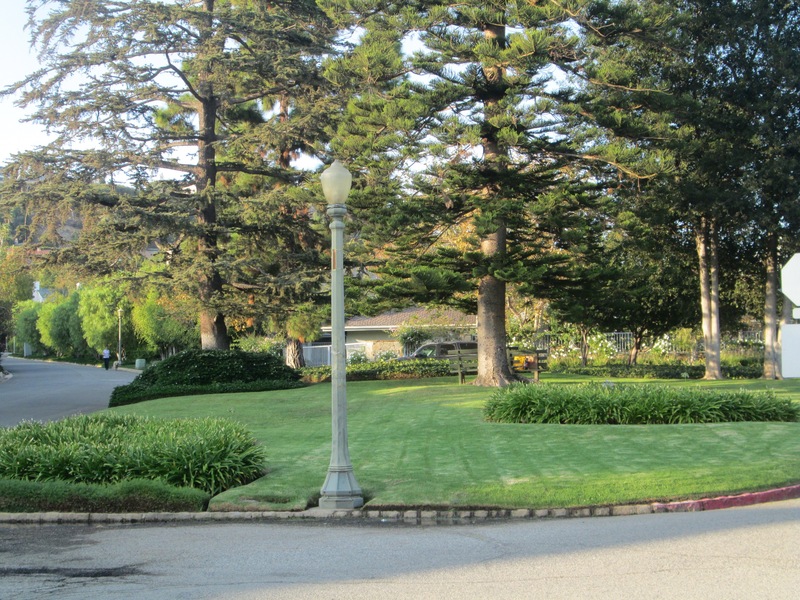 “North Park” and “South Park,” above and below the Capri Circle, were cleaned and restored. 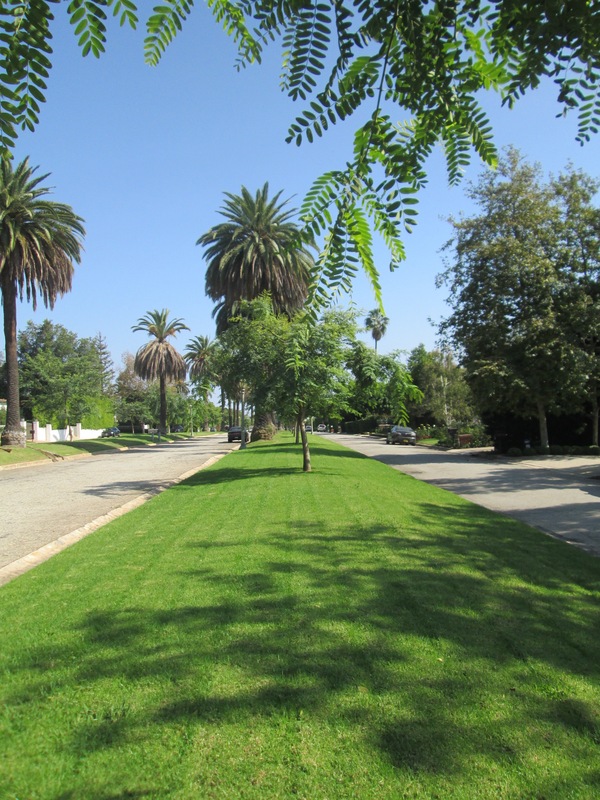 We repaired and replaced irrigation on the strips of land at San Remo and Sunset and at Monaco and Sunset; both areas were then cleaned and replanted. The D’ Este medians were fully re-landscaped, with the removal (continuing) of the dying canary palms and the addition of 30 new Tipuana Tipu Trees. Significant grading, irrigation, grass seeding and new asphalt curbs were part of this sizable project. We have a beautiful neighborhood with common areas for everyone to enjoy.